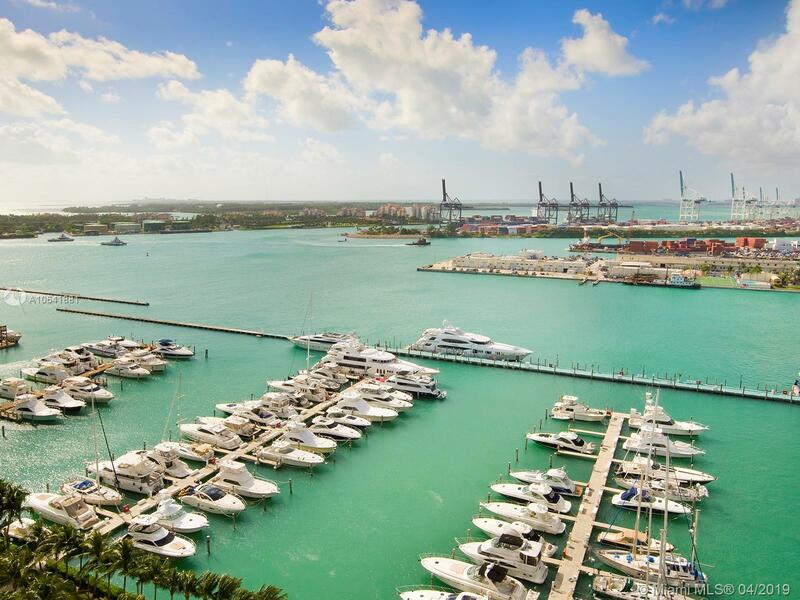 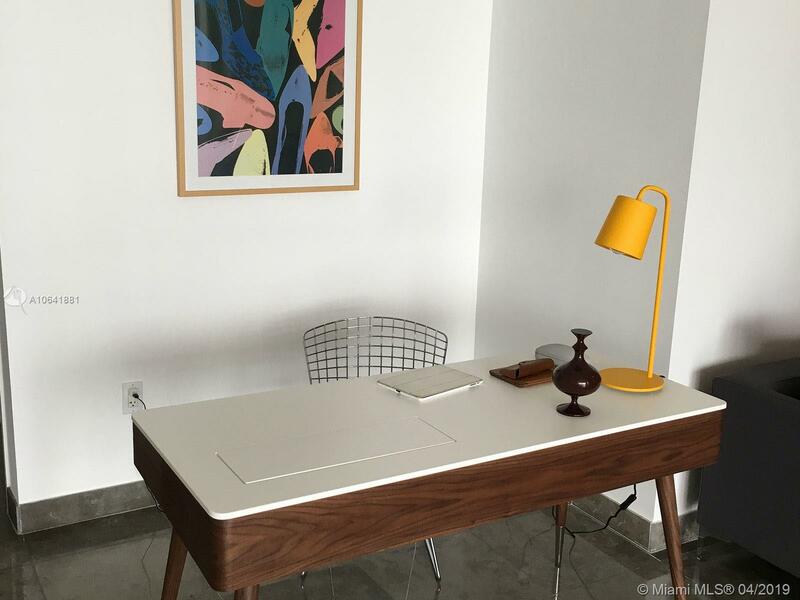 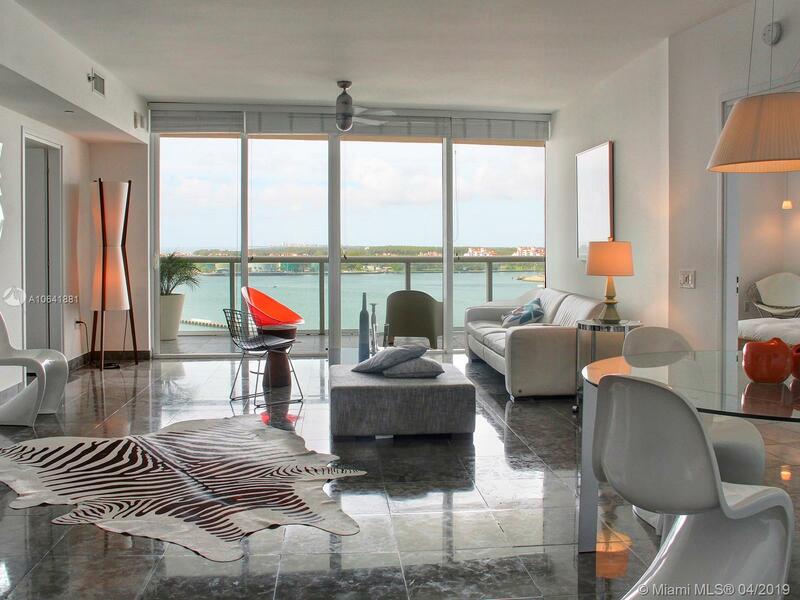 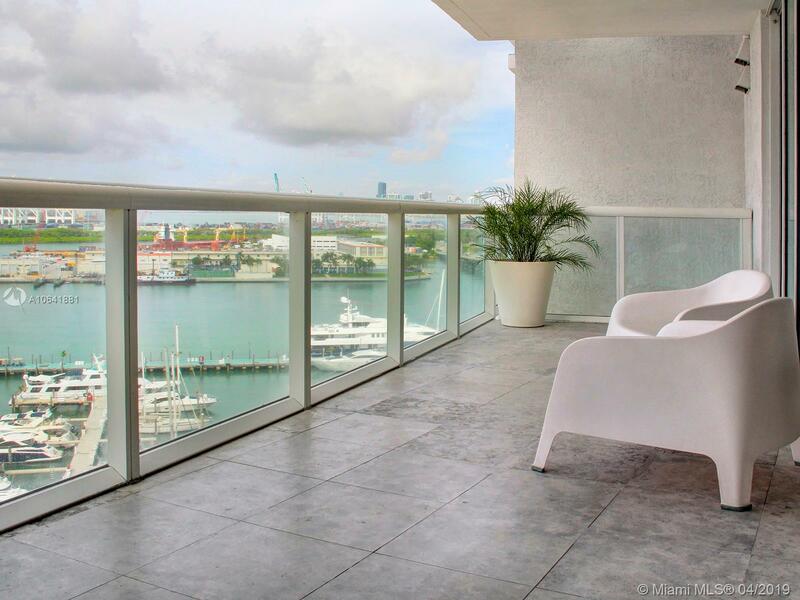 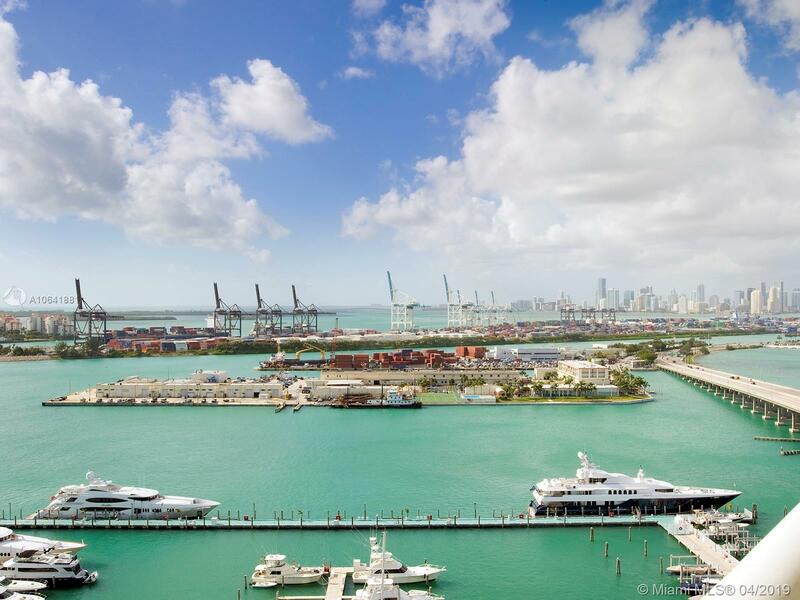 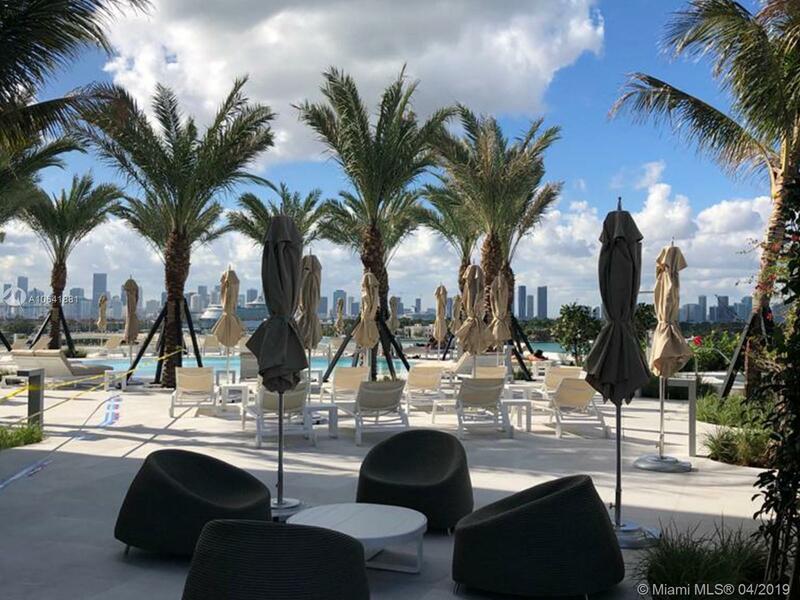 [remark] => Live at The Icon South Beach, in this impeccably furnished 2 bed 2.5 bath luxury condo. 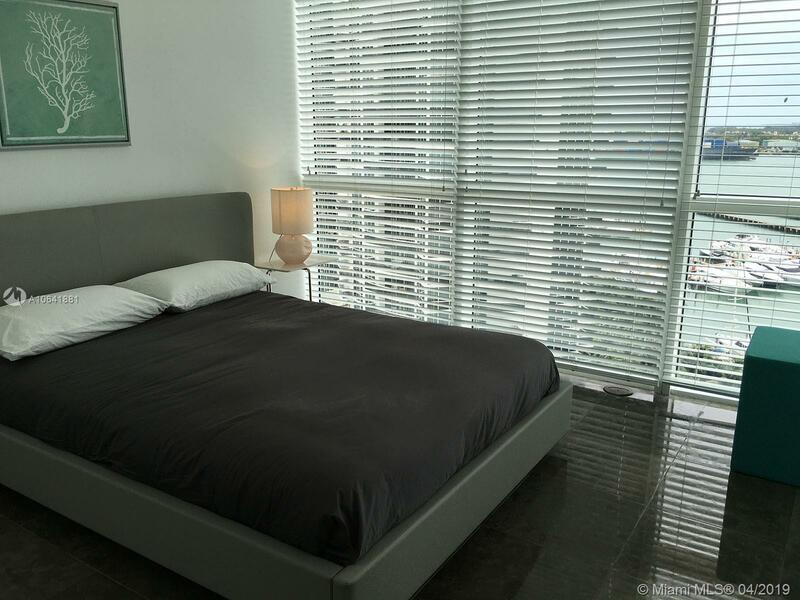 Spacious floor plan with a den that can be used as a 3rd bedroom. 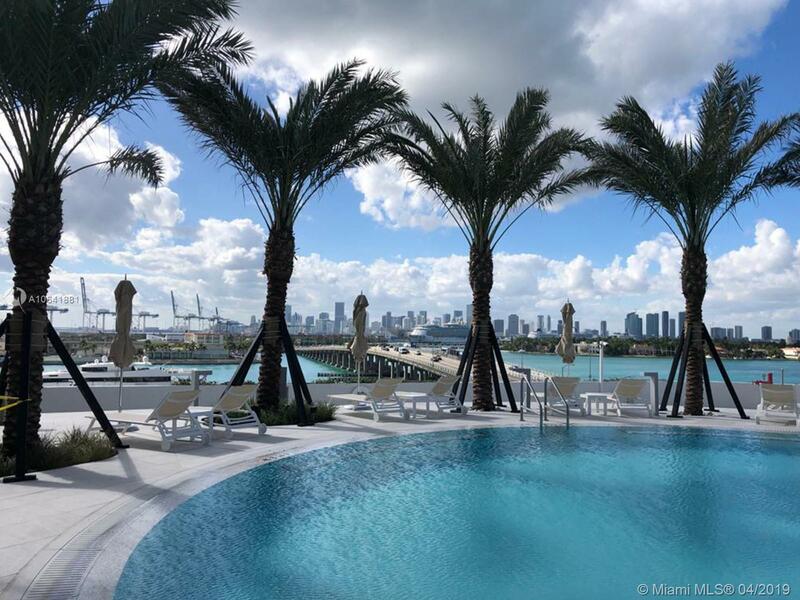 The Icon is a full service building that boasts a state of the art gym, restaurant, spa service, 24 hour valet and security. 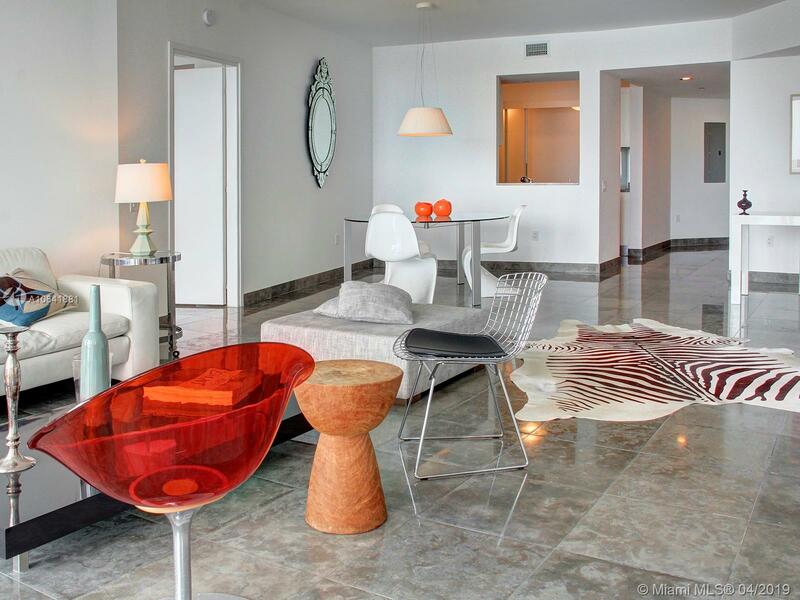 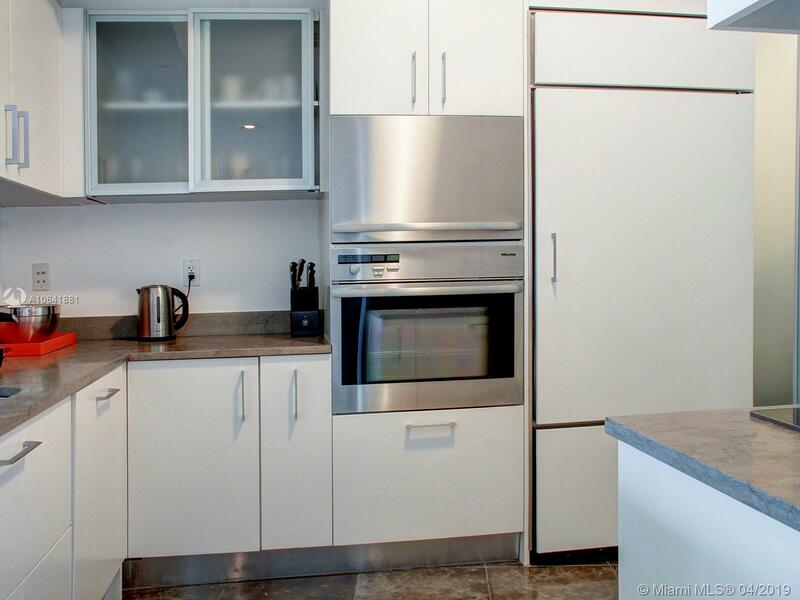 Close to the beach, Joes's, Milos, Prime 112 and South Pointe Park. 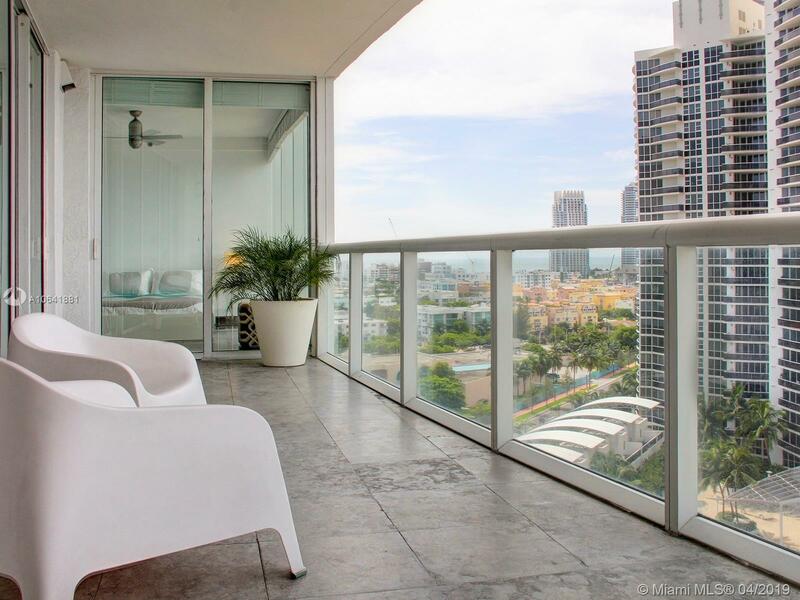 Can be rented seasonally for 6 months at $9,000 per month. 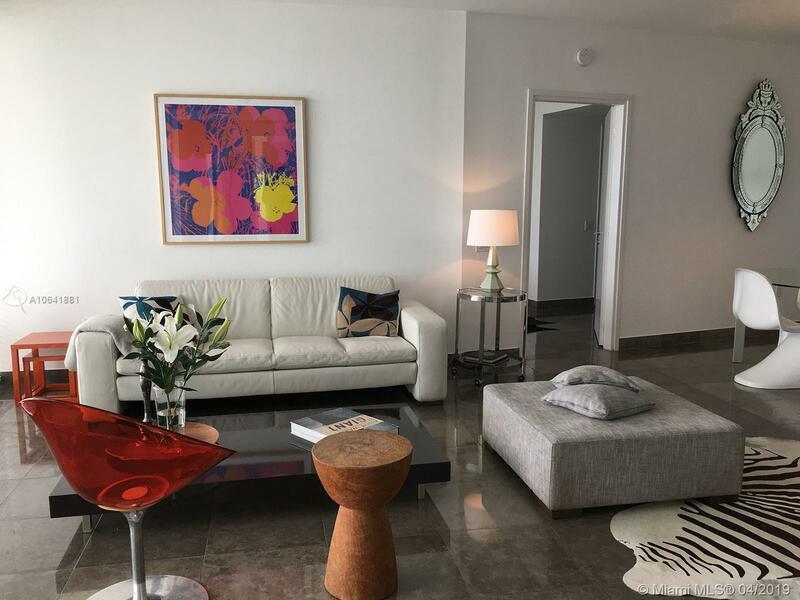 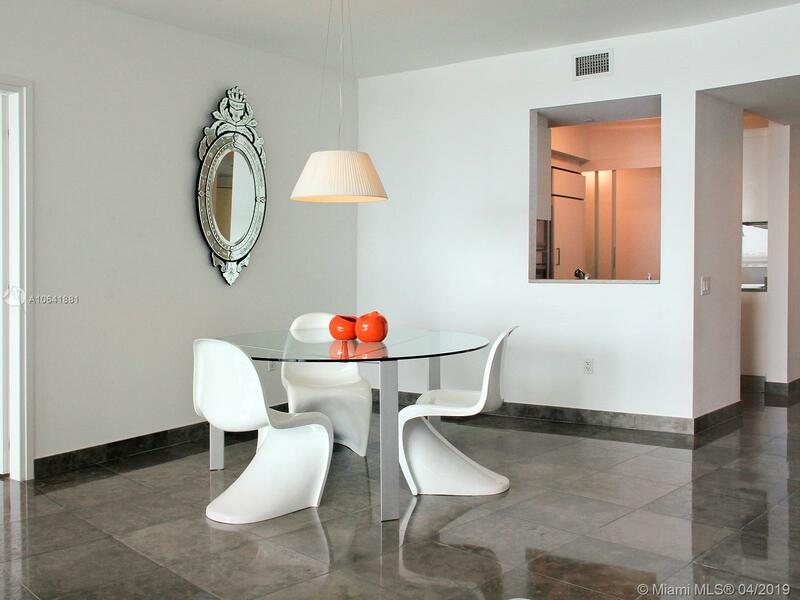 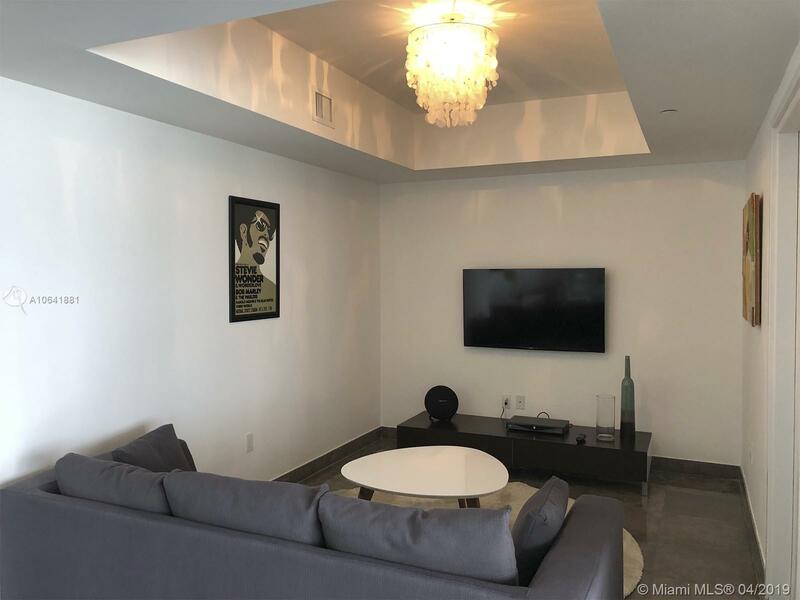 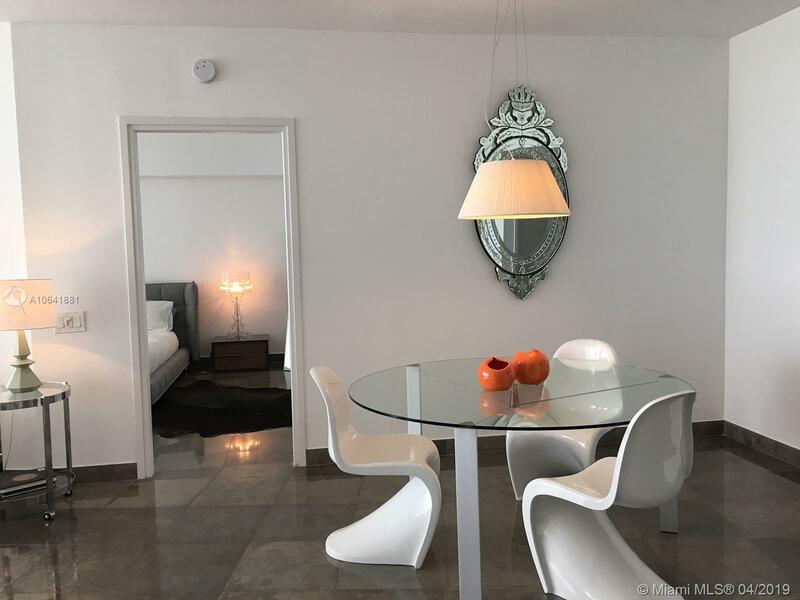 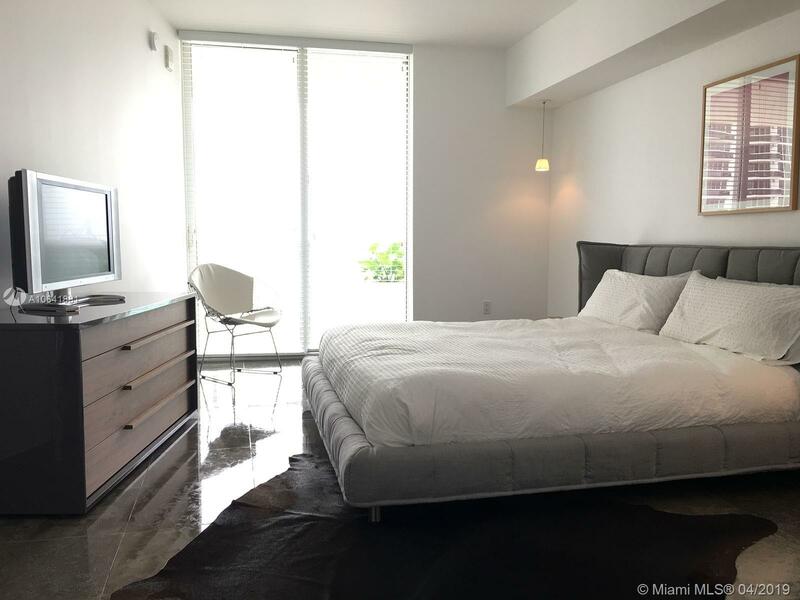 "450 Alton Rd #1405, Miami Beach, FL 33139"
Live at The Icon South Beach, in this impeccably furnished 2 bed 2.5 bath luxury condo. 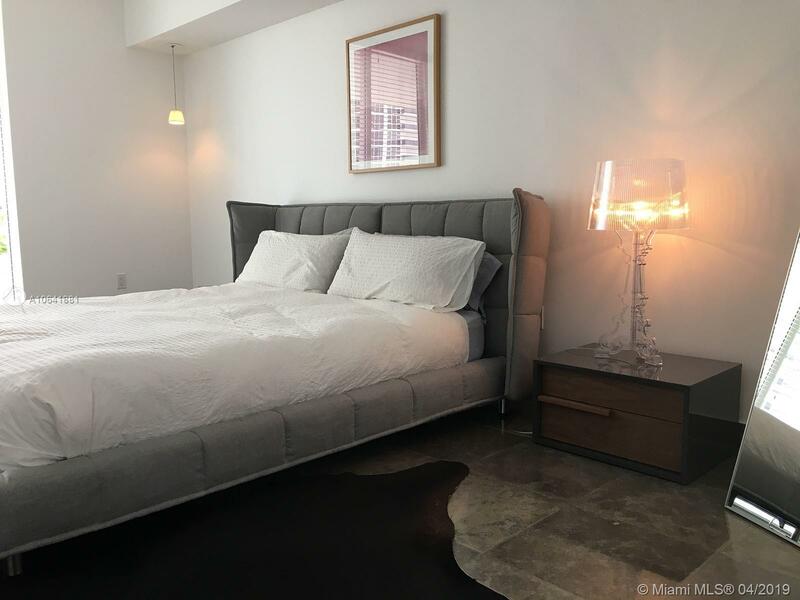 Spacious floor plan with a den that can be used as a 3rd bedroom. 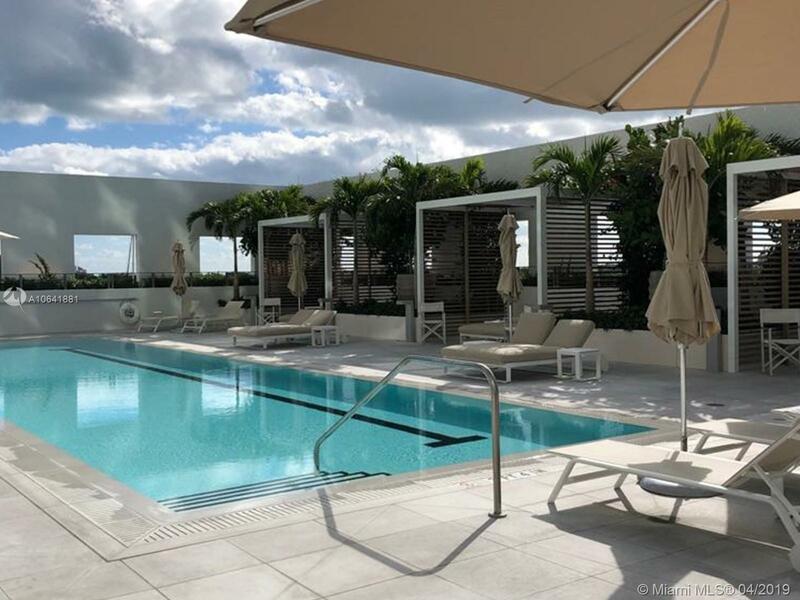 The Icon is a full service building that boasts a state of the art gym, restaurant, spa service, 24 hour valet and security. 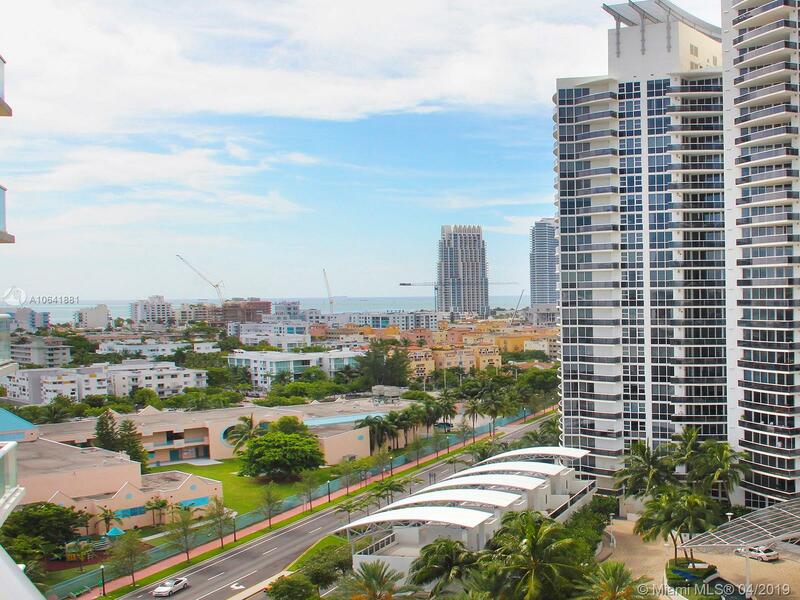 Close to the beach, Joes's, Milos, Prime 112 and South Pointe Park. 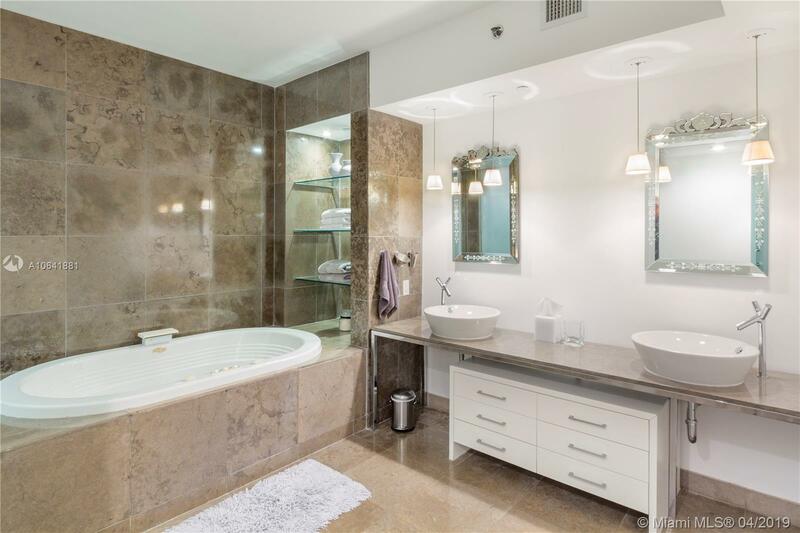 Can be rented seasonally for 6 months at $9,000 per month.